naruto:..*anime falls*....BUT BUT BUT BUT BUT BUT BUT BUT BUT BUT BUT BUT BUT BUT BUT BUT BUT BUT BUT BUT BUT BUT BUT BUT BUT BUT BUT BUT BUT BUT BUT BUT BUT BUT BUT BUT BUT BUT BUT BUT BUT BUT BUT BUT BUT BUT BUT BUT BUT BUT BUT BUT BUT BUT BUT BUT BUT BUT BUT BUT BUT BUT BUT BUT BUT BUT BUT BUT BUT BUT BUT BUT BUT BUT BUT BUT BUT BUT BUT BUT BUT BUT BUT BUT BUT BUT BUT BUT BUT BUT BUT BUT BUT BUT BUT BUT BUT BUT BUT BUT BUT BUT BUT BUT BUT BUT BUT BUT BUT BUT BUT BUT BUT BUT BUT BUT BUT BUT BUT BUT BUT BUT BUT BUT BUT BUT BUT BUT BUT BUT BUT BUT BUT BUT BUT BUT BUT BUT BUT BUT BUT BUT BUT BUT BUT BUT BUT BUT BUT BUT BUT BUT BUT BUT BUT BUT BUT BUT BUT BUT BUT BUT BUT BUT BUT BUT BUT BUT BUT BUT BUT BUT BUT BUT BUT BUT BUT BUT BUT BUT BUT BUT BUT BUT BUT BUT BUT BUT BUT BUT BUT BUT BUT BUT BUT BUT BUT BUT BUT BUT BUT BUT BUT BUT BUT BUT BUT BUT BUT BUT BUT BUT BUT BUT BUT BUT BUT BUT BUT BUT!?!?!?!?!?!?!?!?!?!?!?!?!?!?!?!?!?!?!?!?!?!?!?!?!?!?!?!?!?!?!?!?!?!?!?!?! 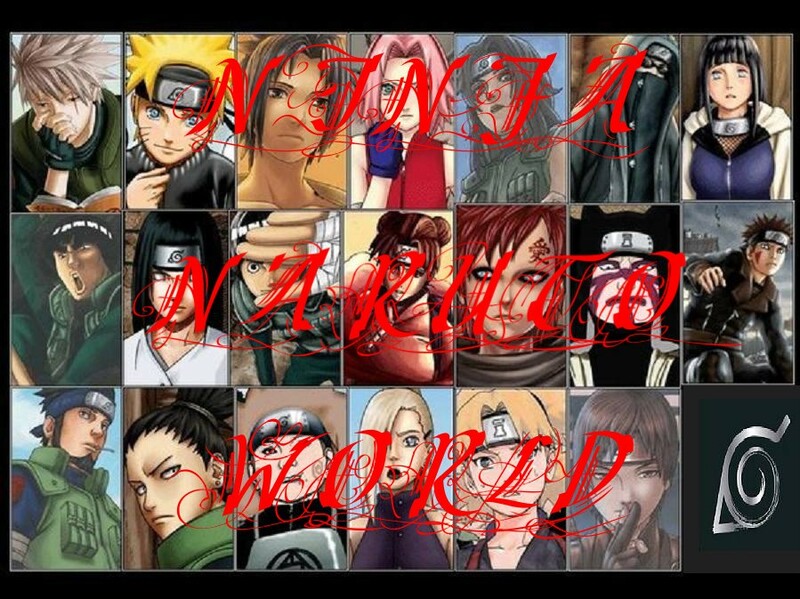 naruto:*sniffles*...for truth....have you ever spyed on anyone...why and who was it andwas anyone with you???? [me]*snaps fingers*I GOT IT!! *summons dawn and duck and kisses dawn on the lips*HA! kankuro:......sounds like my kind of girl and she don't have to look for her roemo any more because he's right here!! [juliet]*smiles*AWWWW!!!!! *hugs and kisses him*ur so sweet!!! kankuro:...how do you feel for kyosuke???? kyosuke:.....sure... torrie...not even once you looked at her chest or thought about it???? ?